Kirishima Jingu Shrine is located on the Kirishima Mountains, which was designated as a national park for the first time in Japan. In the age of myth that the gods made this world and reigned, the “island floating in the misty sea” seen from the heavenly world is considered as the origin of the name “Kirishima” (fog island). The Kirishima mountain range is a group of volcanoes, and a number of famous peaks are connected to create a dynamic landscape. 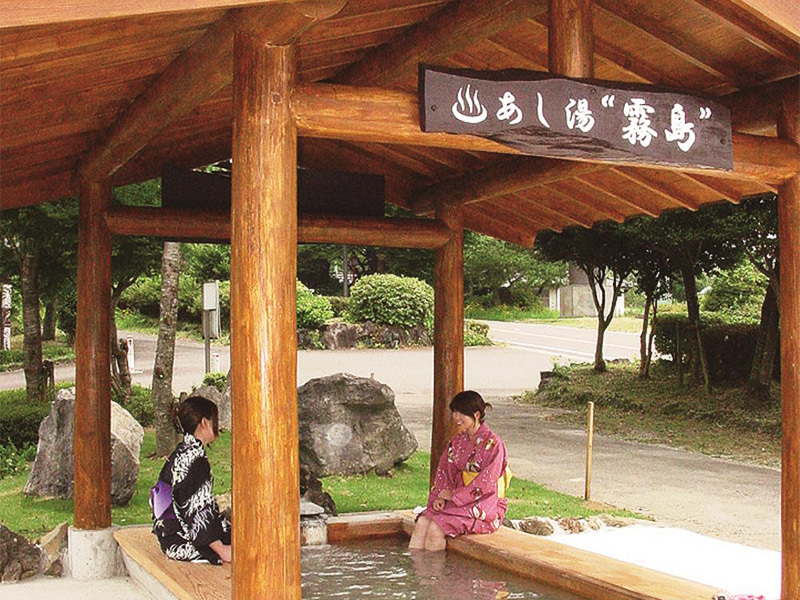 At the foot, a hot spring is a major tourist destination. Surrounded by the majestic nature of the mountains of Kirishima, Kirishima Jingu Shrine is regarded as a spot of flowers and colored leaves, and is a popular tourist attraction where you can enjoy the beauty of each season. About 1.5 million people a year visit Kirishima Jingu Shrine, and it is busy throughout the year. The shrine was originally built near the summit of Takachiho-no-mine (1574 meters above sea level), but it was often destroyed by the eruption of the mountains of Kirishima, and repeated reconstruction and relocation. It moved to the present location in the late 15th century, and at the beginning of the 18th century the current shrine was erected and donated by the fourth generation Satsuma owner Yoshitaka Shimazu. Shrine buildings are designated as important cultural properties of the country, and the main hall has a vermilion and luxurious decoration. The arrangement of the Worship hall and “Chokushi-den” (the hall for the Imperial Envoys) is also beautiful, and is called “West Nikko Toshogu Shrine.” In particular, the palace is lacquered, and there are beautiful ornaments such as “wall paintings depicting 24 filial figures” and dragon poles, which are important cultural properties designated by the country. Furthermore, Uguisubari-no-roka (Nightingale Hallway). Kirishima Jingu Shrine is also famous as a sacred place, and worshipers come from far away seeking healing. The approach through the densely lush trees is a very mysterious atmosphere. There are 800-year-old sacred trees in the precinct, and there are also legends of the Kirishima Seven Wonders. At the shrine, you can pray for family safety, business prosperity, traffic safety, academic achievement, etc. The cute amulet that is being sold, feels attached only by having it, and it is likely to be profitable. 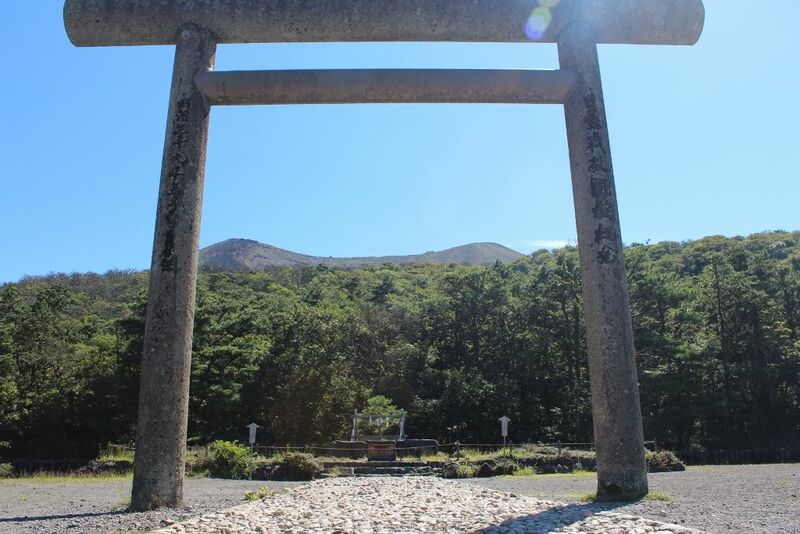 Kirishima Jingu Shrine is located in the center of Kagoshima Prefecture, and can be reached in 35 minutes from Kagoshima Airport and 70 minutes from Kagoshima city by car. The nearest JR Kirishima Jingu Station is about 49 minutes from Kagoshima Central Station, and about 1 hour and 30 minutes from Miyazaki Station. In addition, it takes about 10 minutes by bus from JR Kirishima Jingu Station to Kirishima Jingu. 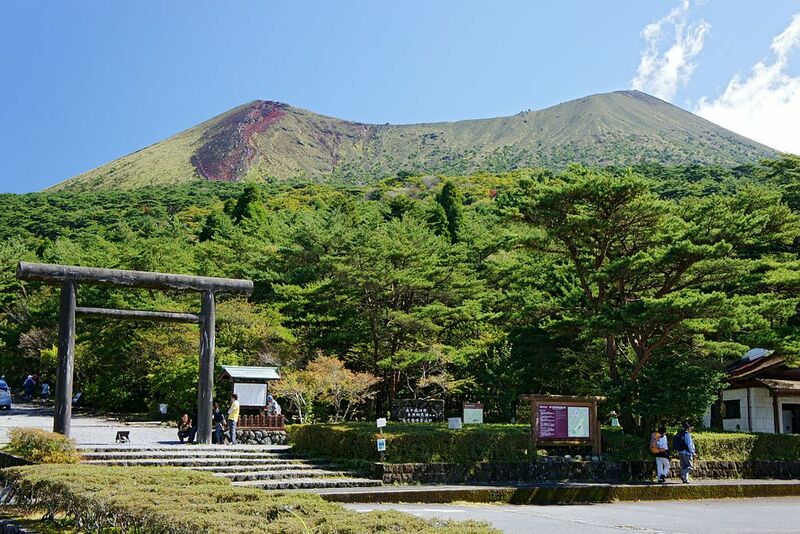 The Kirishima Jingu Shrine area has many good attractions to visit, including Kirishima Onsen and Takachiho Ranch. In addition, it is convenient for sightseeing in Miyazaki Prefecture because it is close to the border with Miyazaki Prefecture. Kirishima Jingu Shrine is the shrine founded in the era of the 6th century Emperor Kinmei, originating from the mountain belief of Mt. 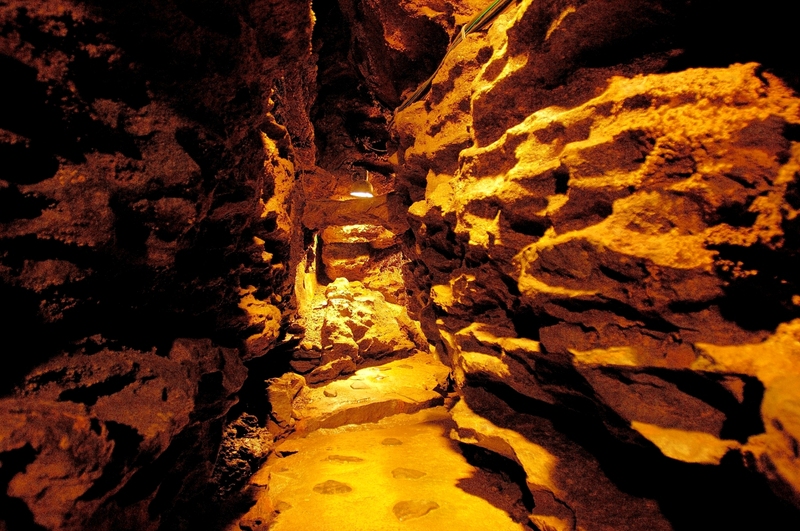 Takachiho-no-mine. It is also described in Engishiki jinmyocho (a register of shrines in Japan of the middle of the Heian Period), and it is Kanpei-taisha (grand shrines under the control of the department of worship) which has a very good honor and formality. Ninigi-no Mikoto who was the grandchild of Amaterasu Omikami (the God of the sun) is the main enshrined deity, and the empress’s Konohana sakuya-hime and posterity are deified. Kirishima Jingu Shrine is the place of the legend of Tensonkorin (the sun goddess’s grandson’s descent to earth), which is said to be the God, Ninigi-no Mikoto, appearing in Japanese mythology. 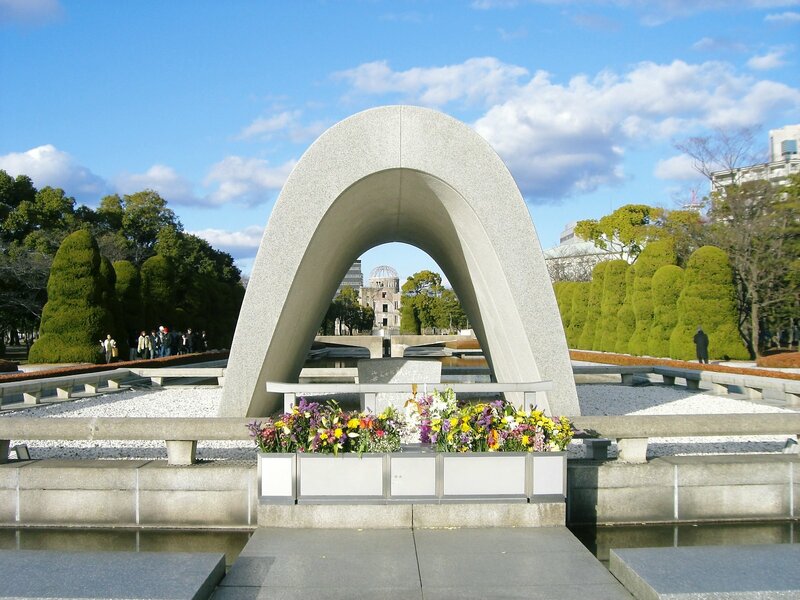 Currently, as sacred place, many people are visiting. There are many hot-springs scattered around Jingu, and many travelers enjoy sacred place and hot springs. Originally, it seems that the main shrine was located near the crater of Mt. Takachiho-no-mine which rises in the northeast direction, which is supposed to be the land of the Takamagahara descent of Ninigi-no Mikoto. However, it was founded in the present land in 1715 after some relocation and reconstruction due to the damage of the eruption. 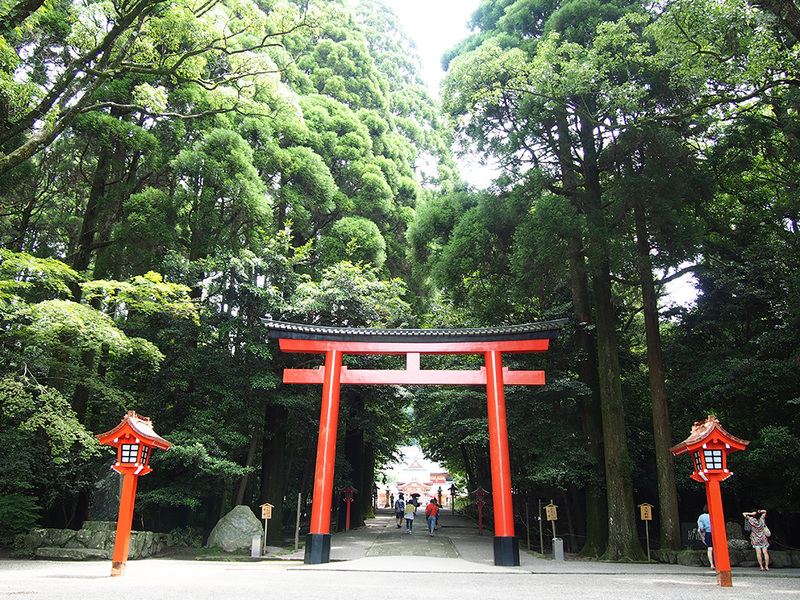 The precincts of Kirishima Jingu Shrine are in a rich greenery at the foot of the mountain. 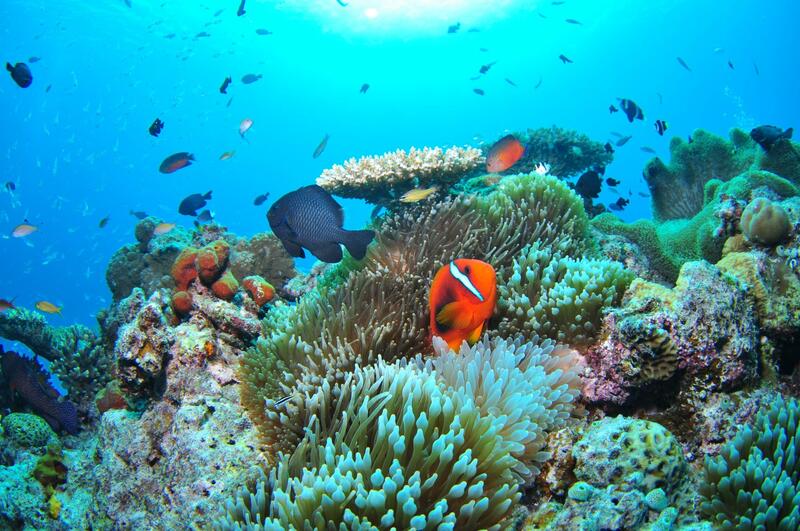 There are plenty of places of interest as well as places to worship as the important cultural assets of the country, places where strange phenomena called “the seven wonders” occurs, sacred tree, observation point with a fine view. “Kogushi” which was the location of the former main shrine of the neighbor, and “Amenosakahoko” (a kind of halberd which appears in the myths of medieval Japan) of Mt. Takachiho-no-mine etc are also noteworthy sacred places. Mt. 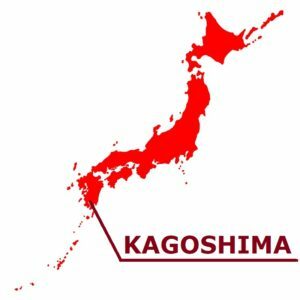 Takachiho-no-mine rising across Kagoshima and Miyazaki prefectures. The elevation 1,573 meters is the second height in the Kirishima Mountain Range. This place is a powerful sacred place that was the stage of the succession of Tensonkorin, the core episode of Japanese mythology.